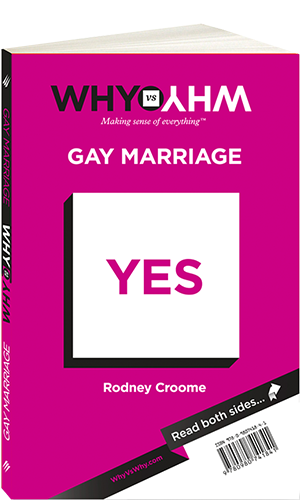 Rodney Croome - Author of Marriage Equality Book Why vs Why: Gay Marriage (co-written by Bill Muehlenberg). 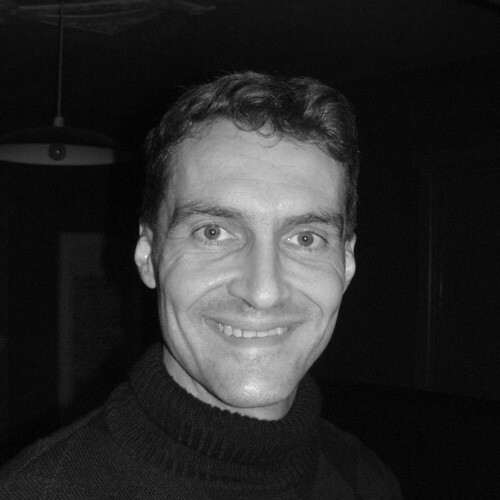 Rodney Croome AM rose to prominence as a gay human rights advocate, leading the successful campaign to decriminalise homosexuality in Tasmania. He remains a spokesperson for the Tasmanian Gay and Lesbian Rights Group, and is a Board Member of Australian Marriage Equality and the International Gay and Lesbian Law Association. As acknowledgment of his work in this field he received a Centenary Medal in 2001 and was made a Member of the Order of Australia in 2003. Rodney suggests readers seeking more on marriage equality can visit the Australian Marriage Equality website.